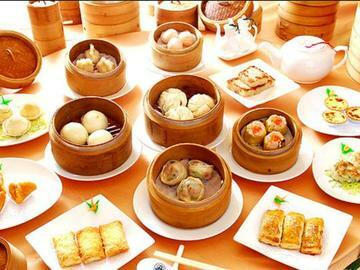 Koi is bringing back Dim Sum brunch Saturdays and Sundays 11:30am-3pm. Come to our soft opening and get up to $10 free per person up to 4 guests! (up to $40 value) reservation is required by calling (847) 866-6969 and mention this voucher. please also present this voucher bar code to server. for the month of July and August 2017 only. Valid Saturday and Sunday from 11:30am-3pm for the month of July and August 2017. one voucher good for up to 4 guests and up to $10 per person ( total up to $40 value) not valide with any other offers. exp: 8/31/2017.